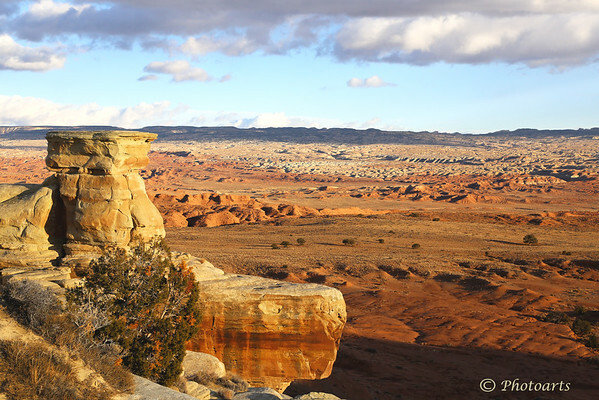 San Rafael Swell, a geological marvel along Utah's Hwy 70, provides stunning views that stretches vast expanses. Wonderful layers of color. I really like the composition too. Utah is one of the most scenic states. Hi Payam, this is SUPERB. Nice composition; really shows the big scale of the countryside!